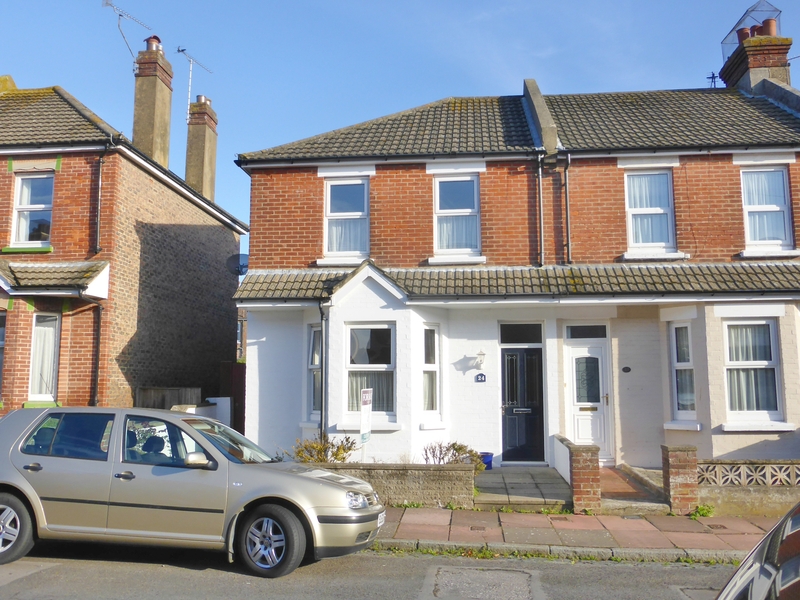 An immaculately presented and spaciously proportioned 3 bedroom house in sought after Old Town. An immaculately presented and spaciously proportioned 3 bedroom house in sought after Old Town. The generous accommodation has been attractively maintained over the years and offers scope for a 4th bedroom if required by the division of the 17' principal bedroom. The landscaped rear garden affords a westerly aspect and is an attractive feature of the property. An inspection is strongly recommended. LOCATION Broomfield Street forms part of the extremely sought after residential area of Old Town and is served by a popular range of schools as well as local shopping facilities. There is scenic downland countryside to the west. The town centre is also accessible offering a wide range of amenities including main line railway services to London Victoria and to Gatwick.